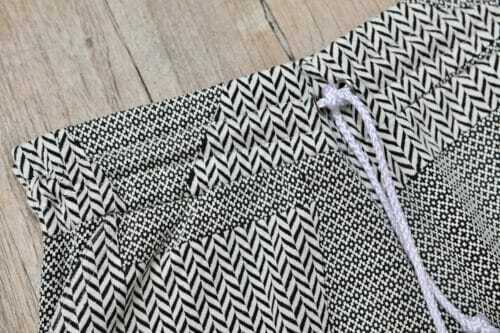 These sweatpants are the second pattern on our Workout Wardrobe storyboard collection and they are not just for sweating as I will demonstrate in the months to come. These sweatpants are to be worn one inch over your belly button which is the ideal place to avoid the dreaded muffin top look. 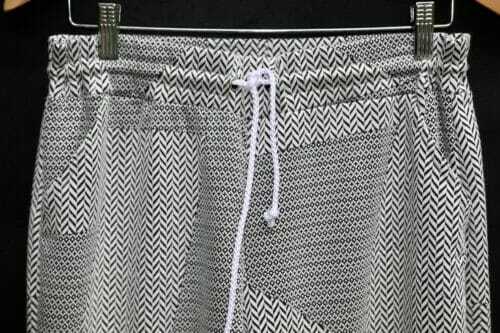 The making of this pair of sweatpants is very easy, so I will say that the project is suitable for the advanced beginner. It is similar in construction to the pajama pants we did last year. 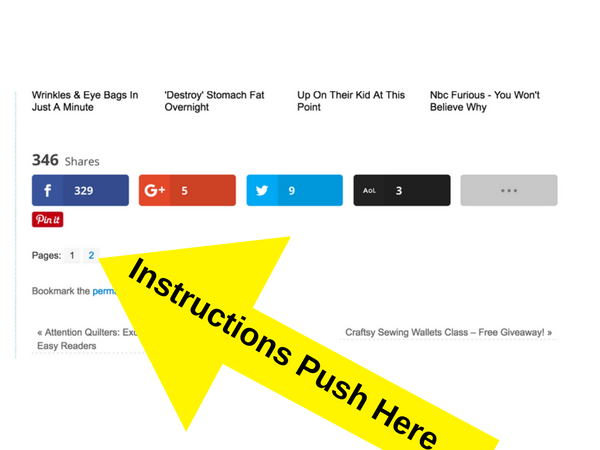 That tutorial has a video and this sew along has a step by step instructions on how to sew the slant pockets so you can follow the same instructions there about how to sew the pockets. 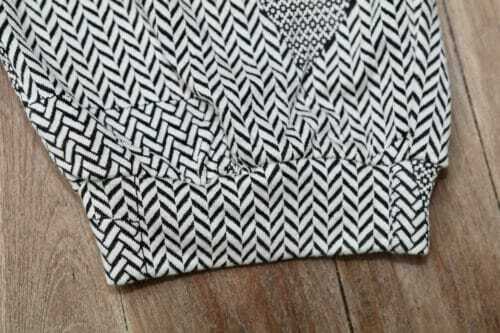 You should know by now that we are pushing the use of an overlocker because it really speeds up the process and makes for a better finish. If you use one, no one will be able to tell you to made this garment. It will look just like the pros! However, you definitely don't need one for this project. 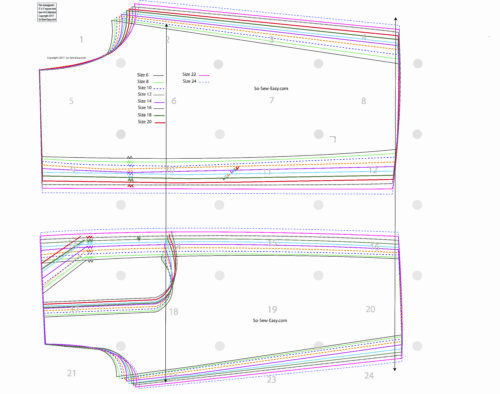 It's just a good next step in your sewing journey if you're ready for it. So let's start, and as always the best thing to do is to measure yourself and pay attention to the finished garments measurements below. These measurements are a better indication than the size of how the sweatpants will fit on your body. Walking foot if you do not have an overlocker. 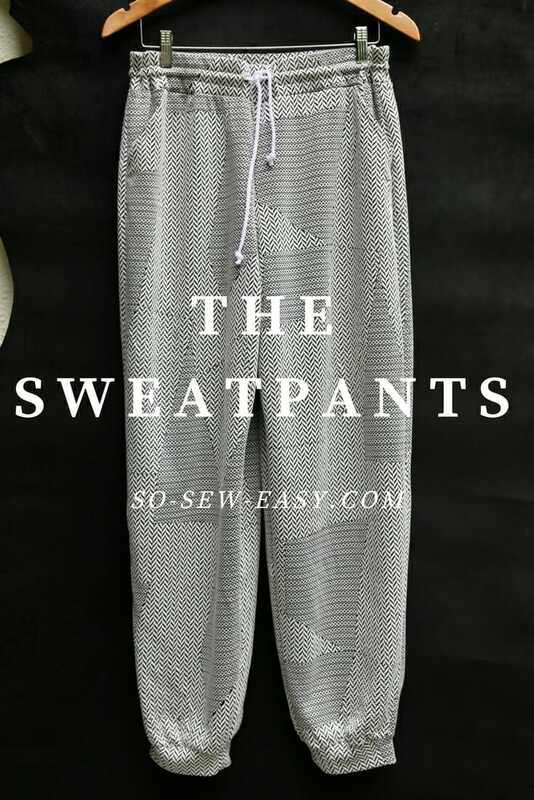 Where are the instructions and pattern for the sweatpants?